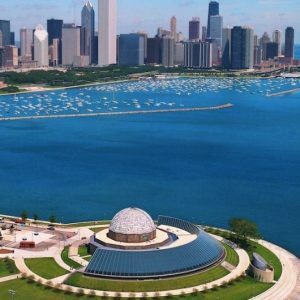 Come explore the Adler Planetarium on free admission days and learn about countless galaxies, unfathomable distances, exploding stars, diamond planets, black holes and more. There’s no way around it… space is freaking awesome! 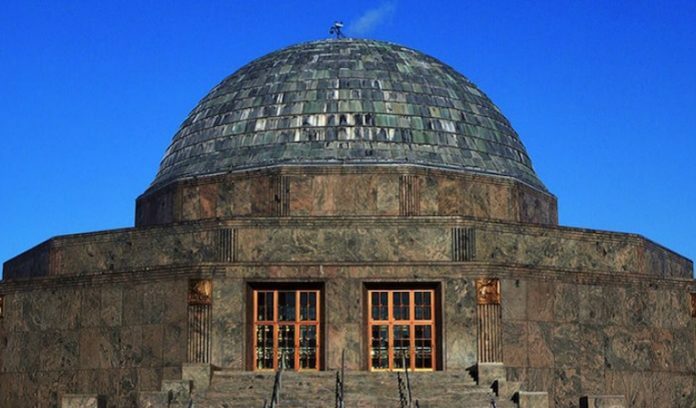 *On Illinois Resident Discount Days, Illinois residents may also upgrade to an All Access Pass at a discounted price and gain access to the Atwood Sphere Experience and any of the breathtaking sky shows.